It’s that time of the year, and Devall is back to give a guided tour of he and Carrie’s Collection! So come and join Devall as he spends the next 90 minutes walking you through the toys, books, stuffed animals, Disney memorabilia and MORE! D&D Toys and Collectibles Episode 143: Toy Communities at WAR! D&D Toys and Collectibles Episode 131: Boss Fight Studios is the BOMB yo! D&D Toys and Collectibles Episode 130: The RETURN of Sean Long! 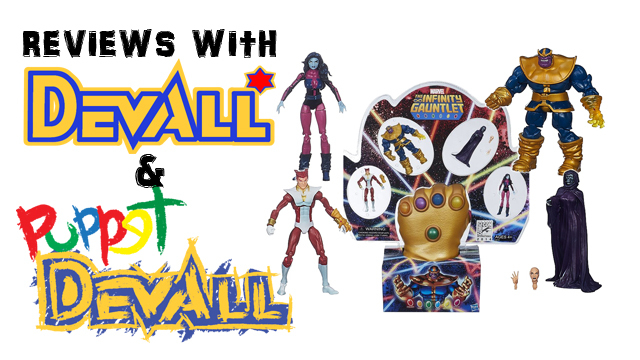 D&D Toys and Collectibles Episode 129: All the cool stuff happens NEXT week! D&D Toys and Collectibles Episode 128: So many SDCC Exclusives! D&D Toys and Collectibles Episode 127: SDCC Exclusives…they is comin’! 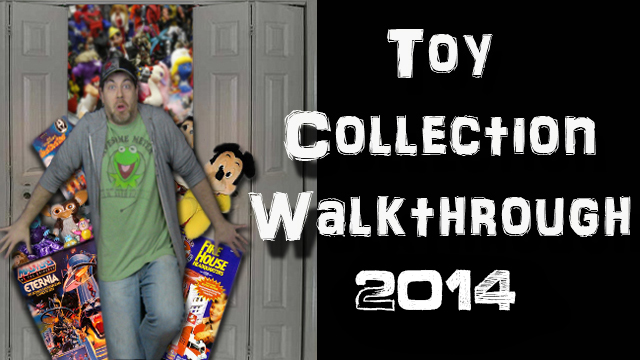 D&D Toys and Collectibles Episode 123: FINALLY! The return of Mike Irizarry! D&D Toys and Collectibles Episode 116: World’s First Equesticle!